The number of civilians -- mostly women and children -- killed or injured by airstrikes in Afghanistan has risen a startling 39% year on year, according to UN figures released Wednesday, casting fresh scrutiny on the use of air power by the United States and its Afghan partners at a time of near-record bombing and increasing violence. US and Afghan aircraft are almost equally responsibility for the casualties, according to the report. US figures show its aircraft released a near-record number of bombs in July. In response to the report, US Forces Afghanistan spokesman Cmdr. 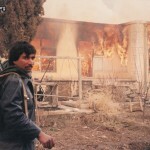 Grant Neeley reiterated that anti-government elements were the main cause of civilian casualties. "Indiscriminate targeting of innocent civilians through improvised explosive devices and deliberate suicide attacks has increased in both frequency and lethality. 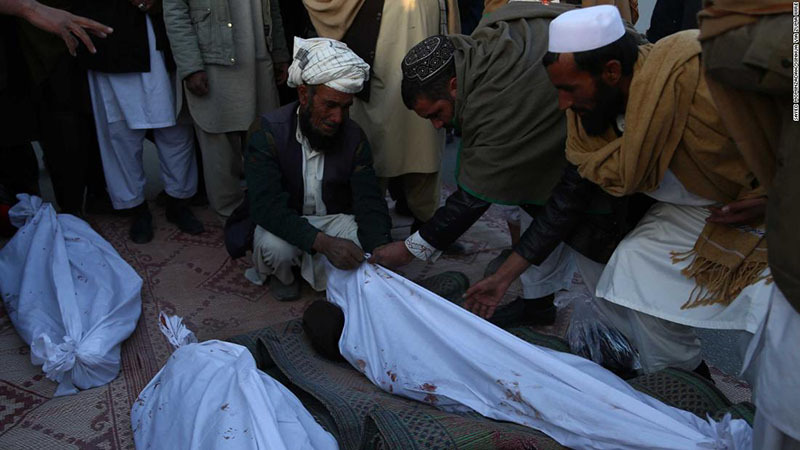 These actions expose the hypocrisy of Taliban who espouse a high regard for this country and its people while creating an environment of death and insecurity." The figures show thousands of insurgent deaths reported in under four months. 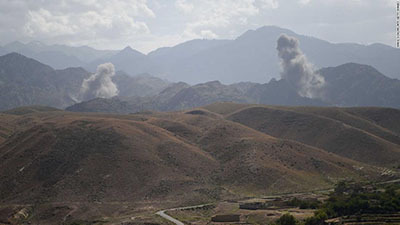 Such official Afghan figures are often considered inflated by some experts, and the Afghan Ministry of Defense does not appear to publicly tally civilian casualties.The airstrikes recorded include the use of machine gun fire and bombs by the Afghan Air Force's planes and helicopters, which mostly deploy less accurate, non-guided munitions that are more likely to cause unintended civilian deaths.